Smokey Yunich, because he was way ahead of his time as a racer. I’d love to know what his thought process was when working on a racecar. Wallet, phone, and a kiss from my chick! 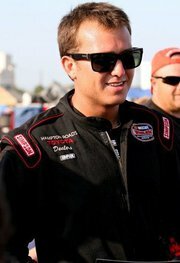 Either a Formula1 driver or a dirt late model driver. 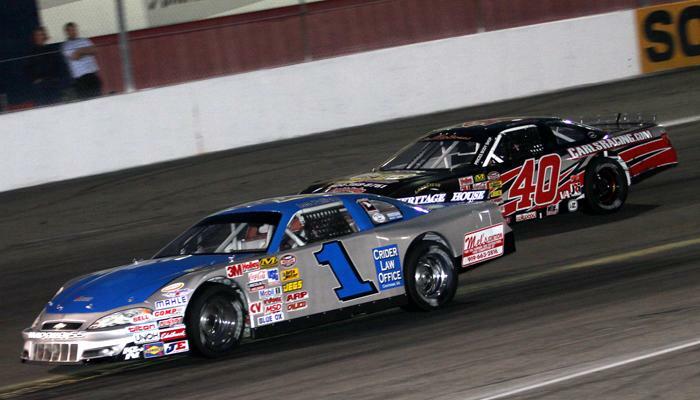 Pulliam & Falk battle at SoBo. Modern Family, How I Met Your Mother, Real Housewives of Beverly Hills. 90’s hip hop and anything by Nelly. I HATE the color green, the #13, and I always put my right shoe on before my left.